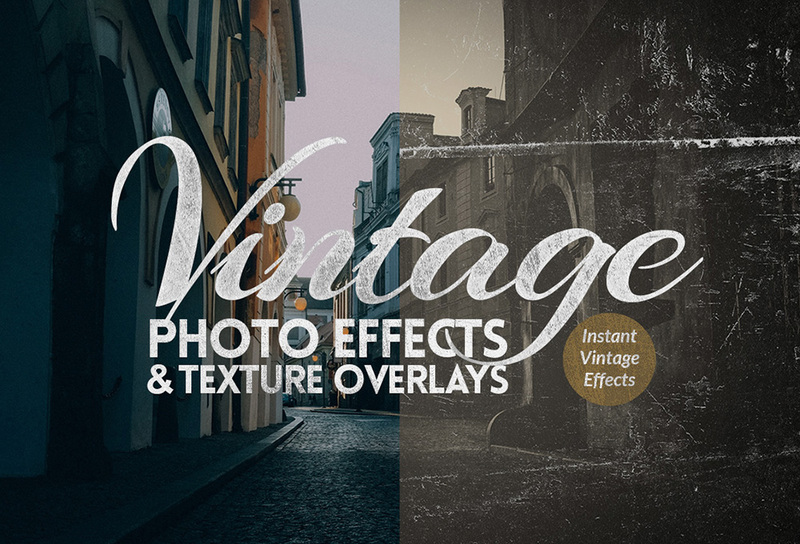 Instantly create scratchy, and extreme vintage effects on your photos that look like taken out from the grandma’s attic after laying there for years together. 15 textures each in size 3000 x 2250 px in 300dpi format. This works great with photos and illustration. You can create vintage effects, black and white effects and colorize photos and apply various textures to make them look like they are age-old photos. You can even play around and mix multiple textures and effects to create new look on the photos. NOTE: This is a layered PSD file using smart objects, NOT action. IMAGE CREDITS: Images are from Unsplash.com. The glamour girl image is by Nissor on Pixabay. IMPORTANT: Images are for preview purpose only and are NOT included in the download file. If you’ve any questions, please feel free to ask me.